If you have a windows Media Player installed, click on PLAY VIDEO NOW. Download Windows Media Player Here. 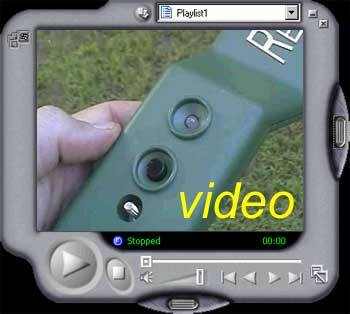 For QuickTime format, Click on Arrow Recover Video - (Optimized for 28.8 dialup modem connections).